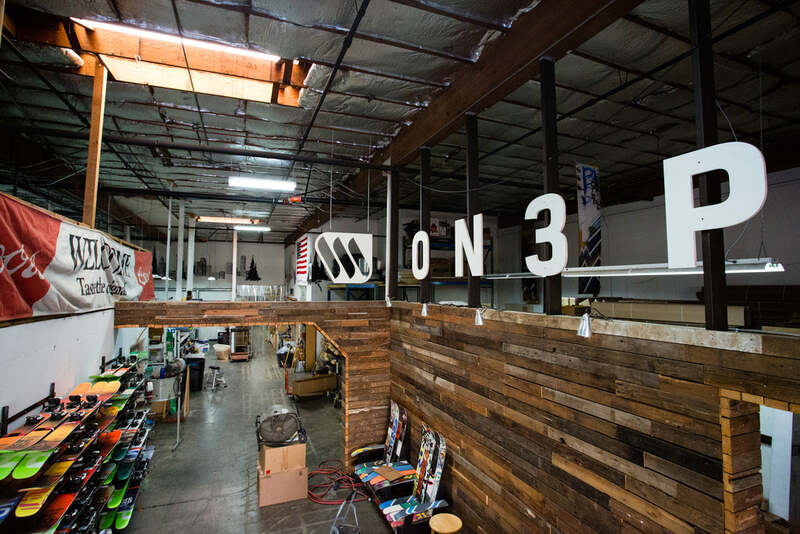 ON3P is hiring at least 3 production positions at our Portland, OR facility for the upcoming season. Positions are available immediately. We are looking for at least one full time assembler, one full time finisher, then a part-time expo position. Additional part time positions are likely available as well, through November, 2016 (though staying on beyond that and going full time are both possible). Head over to our website for more details. Or you can apply by sending a resume and cover letter to careers AT on3pskis DOT com. Thanks!